The Union 3R35 Deadlocking Latch has 5 detainer levers for increased security. 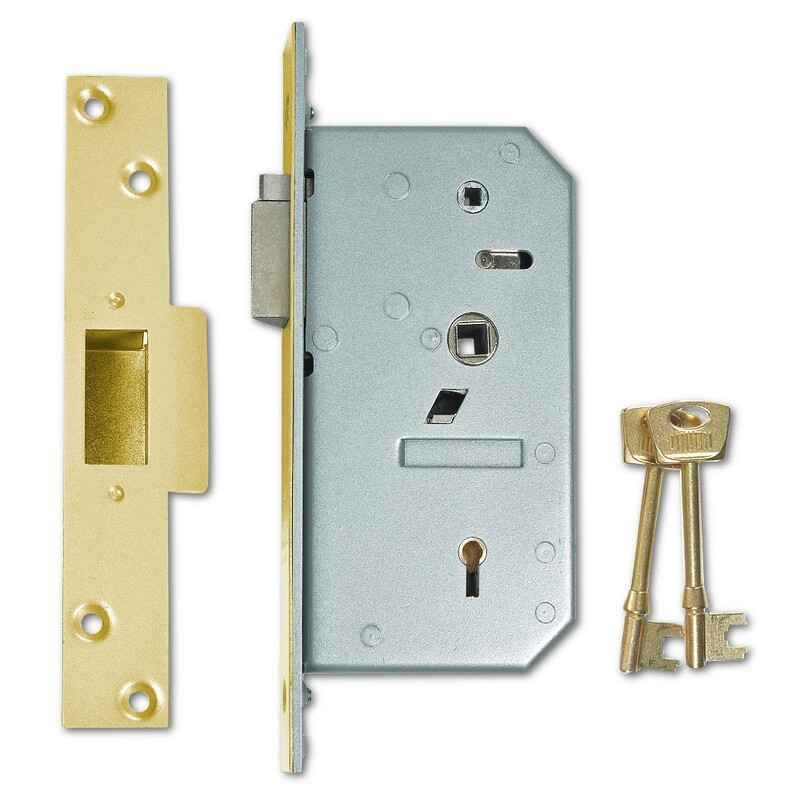 This lock can be keyed alike with other Union detainer mortice locks. The latch bolt is withdrawn by key from either side and by lever handle from inside. The latch is automatically deadlocked when the door is closed. The latch can be held back when the door needs to be left ajar by way of a snib when using the matching Union 3R35F-R lever handles (order separately). 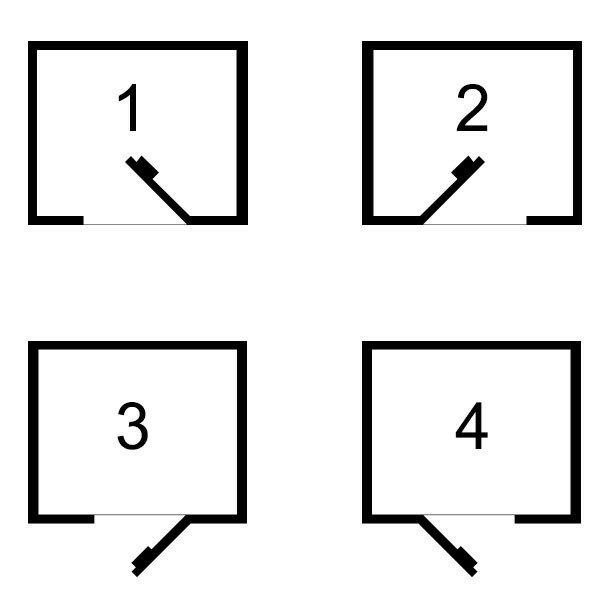 The operating handle on the inside can be secured by key from either side. The Union 5 Detainer mortice deadlocking latch is suitable for external wooden doors where slam action is required. This item was previously branded Chubb Locks and now forms part of the Union "C-Series".